Let's step aside from usual ways of disseminating news and turn towards ordinary people telling the world about their experiences. Joe Richman is the producer of Radio Diaries. Since 1996, he has been providing “ordinary” people with tape recorders to document their lives over long periods of time. The show airs on radio channels like BBC and broadcasts on Richman’s own Radio Diaries Podcast. Waiters, priests, office clerks, truck drivers, prisoners: everyone is an ordinary citizen on the show. These people record and present to the public the many intricacies of their lives and adventures. Along with providing people with a platform to share, the show has also been a pioneer of a new form of citizen journalism; one that utilizes traditional media such as radio to illuminate stories that otherwise remain in the dark. Radio was the dominant form of entertainment and news for decades but it lost its prominence as new forms of media — TV, the Internet — came along. For a minute we thought it was on a fast decline to the point of extinction. However a recent boom in the podcast industry proved that radio is well and alive, it just changed its stripes. Anyone with access to some basic tools can produce a podcast from anywhere and anyone with access to the Internet can listen to it anywhere, making podcasting a very accessible medium, for both hosts and listeners. Audio is an intimate medium, an emotionally effective tool in human history. Podcast hosts Eric Molinsky (Imaginary Worlds) and Jonathan Mitchell (The Truth) discuss how radio is ‘blind’ in a sense that audio storytelling produces creative stimulation in people’s minds. It allows for complete freedom in the attempt to understand something without any distractions and imposed suggestions. Another podcast that lies within the realm of audio citizen journalism is The Kitchen Sisters Present. Hosted by two independent producers, Davia Nelson and Nikki Silva, their stories are also broadcasted on radio networks. They present series on a multitude of people and topics: a hidden Palestinian kitchen that brings the conflicted American and Palestinian communities together, documentary photographer Mimi Chakarova’s works on human traffickers from Eastern Europe, the death of traditional Japanese diet in American internment camps during WWII. These stories capture the daily lives of people who don't always get the chance to be in the limelight, they are stories that matter. More projects like these ought to be produced, and the already existing ones should come forth more. If you want to become more aware of this growing field, and perhaps focus more on the aspect of Human Rights propagation within audio storytelling, there are many ways to get involved. For one, it is becoming easier and easier to simply start up your own podcast if you desire. Take a look at Joe Richman's Radio Diaries DIY Handbook to begin with. It gives you his insights, principles, tips, mistakes, and the general nitty-gritty of audio storytelling. If you merely want to listen to more of these series and become a die-hard supporter, go explore! It’s important to know though that most of these podcasts are non-profit which means they heavily rely on external fundings and their fans’ support for well-produced and highly researched episodes. 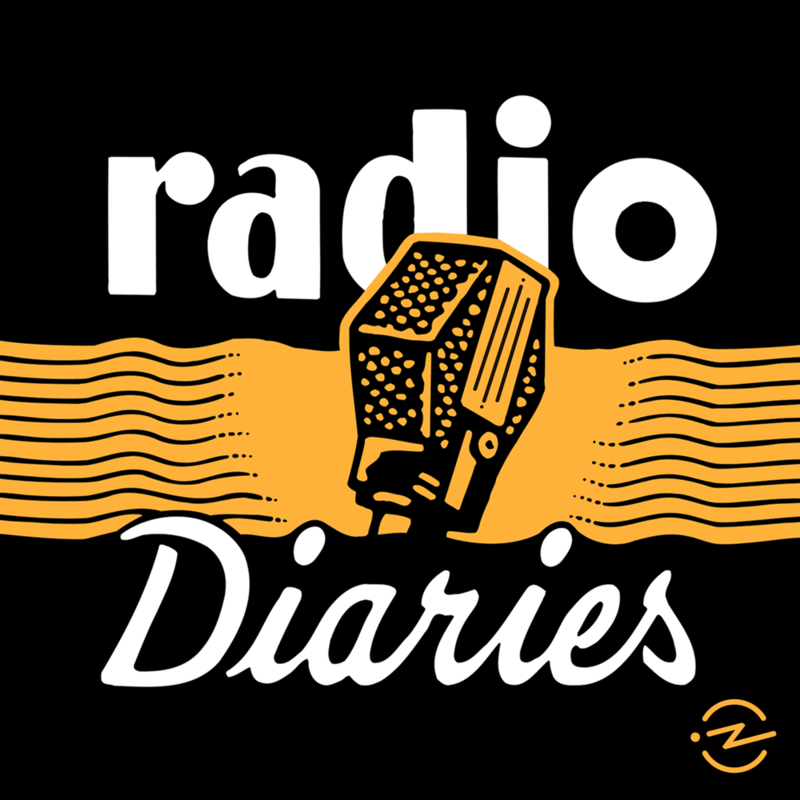 Radio Diaries: “First-person diaries, sound portraits, and hidden chapters of history [...] From teenagers to octogenarians, prisoners to prison guards, bra saleswomen to lighthouse keepers."